Is Sustainable Packaging One Edible Wrap Away? While much is being done in the quest for truly sustainable packaging, perhaps the most eco-friendly option being considered is edible packaging. But how close is the food packaging industry to actually producing edible packaging on a large scale? And why does it matter? Sustainability in packaging design is more important than ever. Be beneficial, safe, and healthy for individuals and the environment throughout its lifecycle. Meet market criteria for performance and cost. Be sourced, manufactured, transported, and recycled using renewable energy. 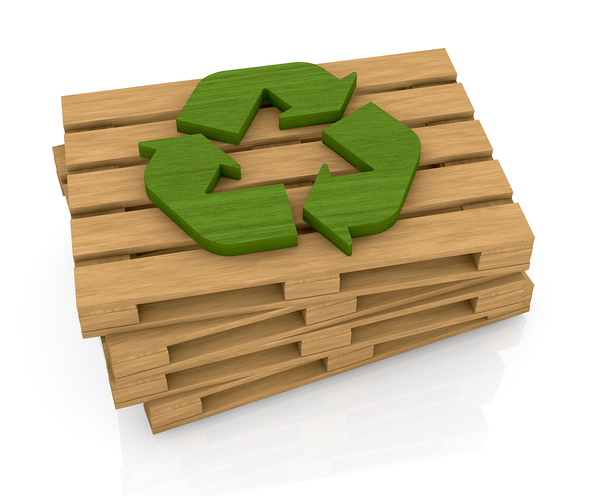 Use renewable or recycled materials in an optimized way. Be manufactured using clean production technologies and best practices. Be made from materials healthy throughout the life cycle. Be physically designed to optimize materials and energy. Be capable of being effectively recovered and utilized in biological and/or industrial closed loop cycles. Sustainable food packaging, therefore, makes the most of the natural resources available to both maintain the safety of the food product and the health and well-being of the consumer and the planet. While that is a tall order, sustainable packaging is often possible when companies put thought and effort into food packaging design. "Sustainability was a key factor for those concerned with the future of drinks, with 40 per cent saying edible packaging should become an option to help protect the planet. Some even said they would be willing to pay slightly higher prices for drinks with truly sustainable packaging." In August of this year, U.S. Department of Agriculture researchers presented their research on edible packaging at the National Meeting & Exposition of the American Chemical Society (ACS). The team is developing an environmentally-friendly film made of the milk protein casein. The ACS reports: "These casein-based films are up to 500 times better than plastics at keeping oxygen away from food and, because they are derived from milk, are biodegradable, sustainable and edible." Despite advances in the field, edible packaging may not become a common item on grocery shelves any time soon. There are logistical challenges involved, such as how to mass-produce such edible packaging in a safe and economical way, as well as how to prevent edible packaging from degrading too easily in certain environmental conditions (like humidity, for instance). Added to that are marketing challenges for food manufacturers because of potential consumer perceptions of unhygienic or unsafe edible packaging. As time goes on, however, it seems more and more apparent that food package design must trend toward sustainable options such as edible packaging in order to satisfy consumers and use the resources of the planet wisely. If you are interested in learning more about sustainable food packaging, please contact us. We believe great design applies to both form and function, and we will work with you to bring your food packaging design ideas to life.